Never buy a paper filter again! A high quality performance proven replacement panel filter, easy to fit, easy to clean! Unlike normal air filters, the panel filter will not need replacing when it comes to service time, simply remove, clean and refit! The Pumaspeed Workshop team are ready to fit the *SPECIAL* Pumaspeed/Pipercross Panel Filter Fiesta Mk8 1.0l + ST in our Head Office located here. We estimate the labour time to be approximately 0.25 hour(s) costing £19.50 inc VAT. Therefore making parts and labour a total cost £51.49 (inc. VAT). 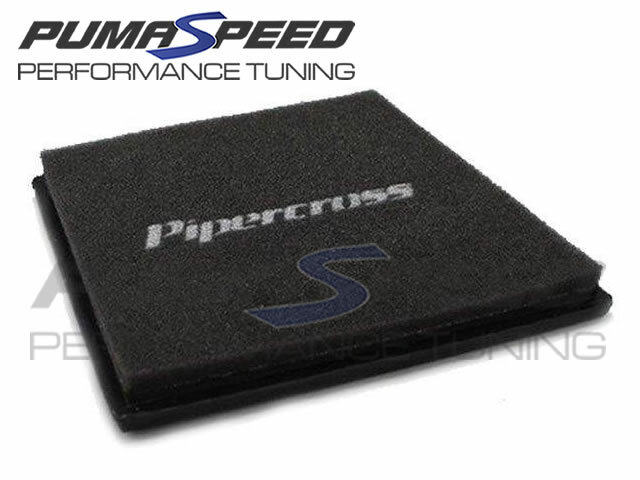 Pumaspeed have a specialist distribution team that can dispatch the *SPECIAL* Pumaspeed/Pipercross Panel Filter Fiesta Mk8 1.0l + ST to any destination worldwide.